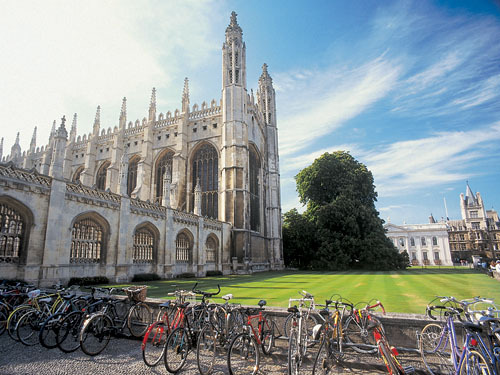 The city of Cambridge is of course famous for its University and international students. Filled with art galleries, museums and amazing architecture, Cambridge is ideal for those who wish to live the British culture. 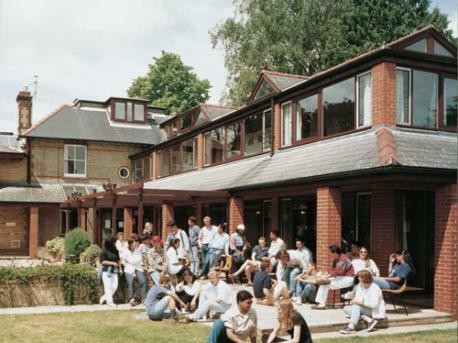 Its large students population also means that the city is rich in pubs, cafes, shops and restaurant as well as a vibrant nightlife. 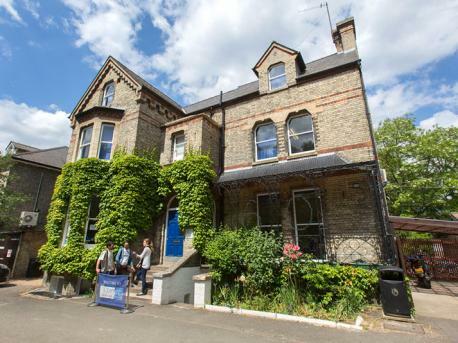 To learn English in Cambridge is especially recommended for students looking for a cultural city filled of live music, theatre and comedy.